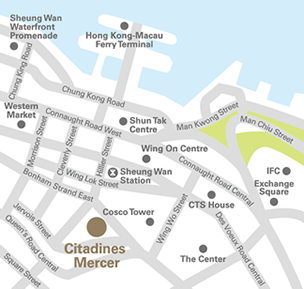 Citadines Mercer Hong Kong is conveniently located within a transport hub connecting the Hong Kong-Macau Ferry Terminal, Airport Express HK Station and Sheung Wan MTR. 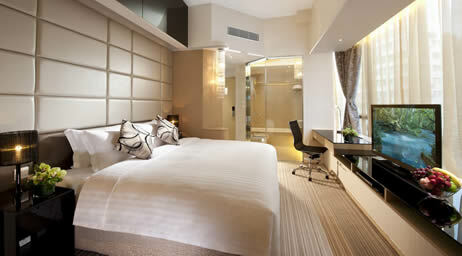 In an ideal location next to Central, the property is near the CBD's prime offices including IFC and Exchange Square. 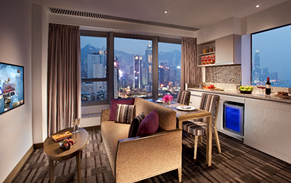 Well-known as a cultural city and a financial hub, Hong Kong is also a culinary heaven, with many Michelin- star restaurants located around the property. 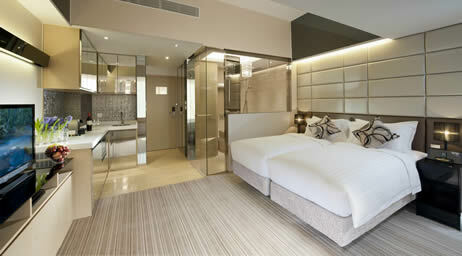 Citadines Mercer itself features a 3 Michelin-star Japanese restaurant – Sushi Shikon. After dinner, guests can also enjoy a slice of the nightlife entertainment scene at Lan Kwai Fong and SoHo, which are just an 8 minutes' walk away. 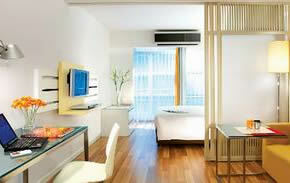 Citadines Mercer offers 55 apartments and comes with a fully-equipped gymnasium and the Breeze Lounge. Each apartment is decked with modern, contemporary furnishing, providing the perfect living space to relax in the comfort of your home away from home. 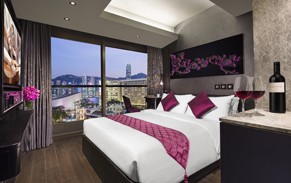 Citadines Mercer Hong Kong is one of a vibrant collection of The Ascott Limited's serviced residences in over 80 cities in Asia Pacific, Europe and the Gulf region. A member of CapitaLand, it is the global leader in branded serviced residences, bringing you 30 years' experience in supporting travellers who work and live away from home. Because life is about living.